A refreshingly modern & pure agent-based simulation. Systems-driven gameplay with endless possibilities. 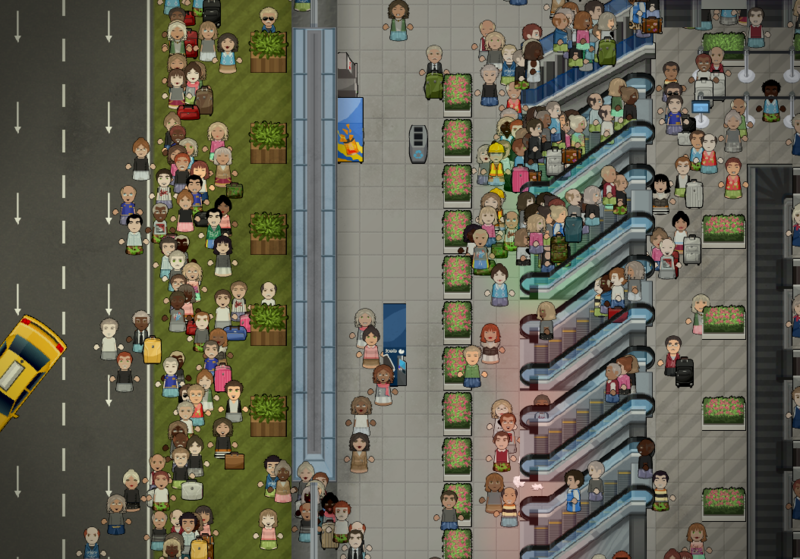 Escalators and multiple floors! Moving walkways, conveyors, roads & taxiways &dash; all the indoor fixings, too! It all starts with construction. 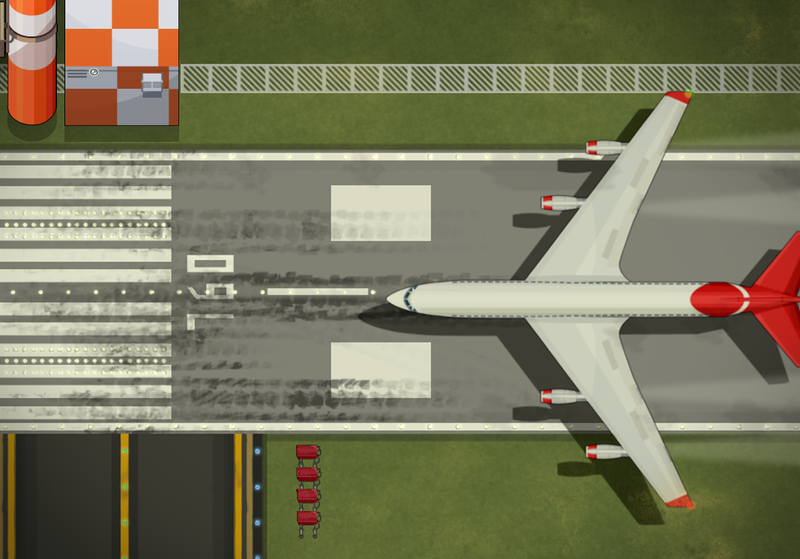 Carefully design your airport layout in Planning Mode or simply dive right in and learn as you go &dash; success depends on it! Efficiency is the name of the game & the best airports operate like a fine watch. Improve flows, research new objects, and eek out all the profit you can. Use your profits to purchase a land expansion &dash; or add escalators and go vertical, adding square footage with a few more floors! 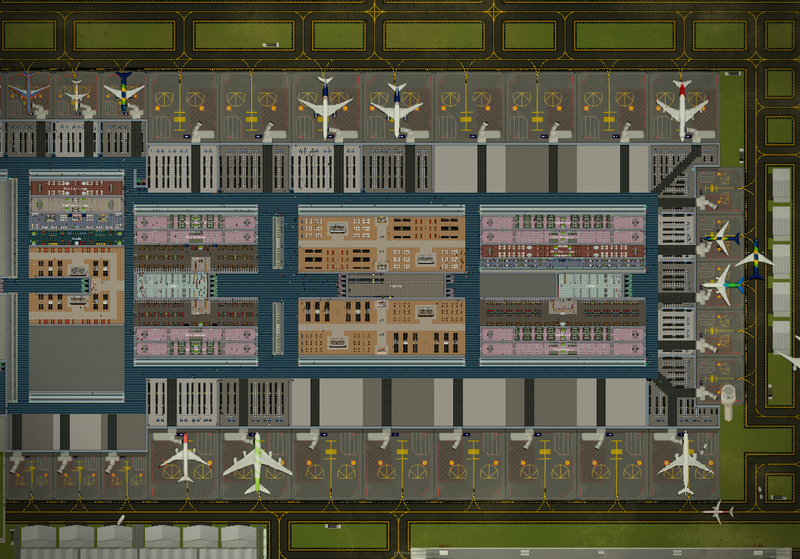 SimAirport is a registered trademark of LVGameDev LLC. © 2018 LVGameDev LLC. All rights reserved.